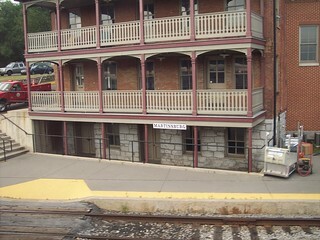 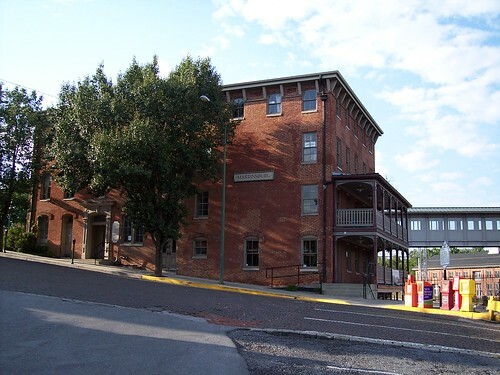 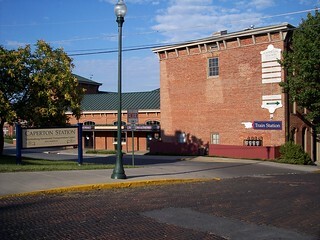 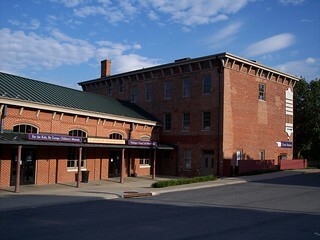 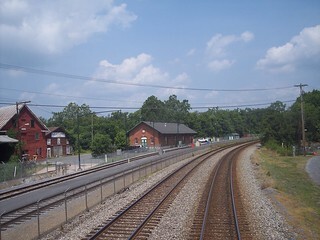 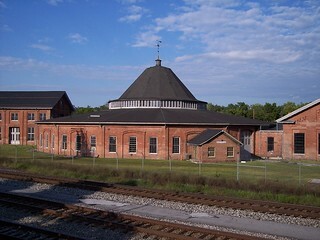 The old Martinsburg station sits next to the current station. 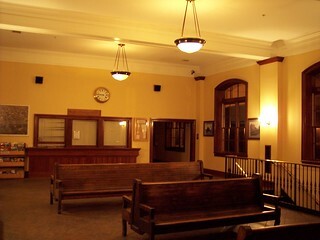 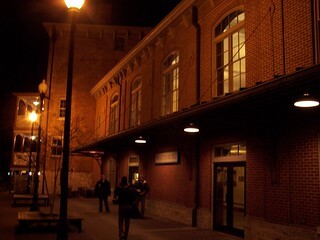 The platform at the Martinsburg station in the evening and before dawn. 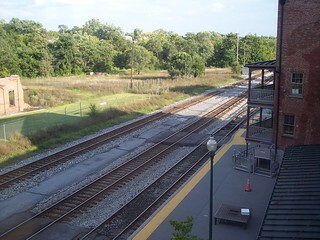 We began our journey on the Brunswick Line here. 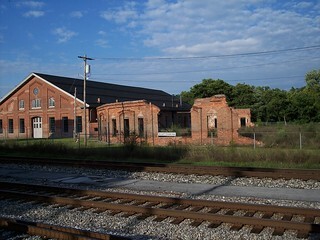 We see an old freight station as we continue west.